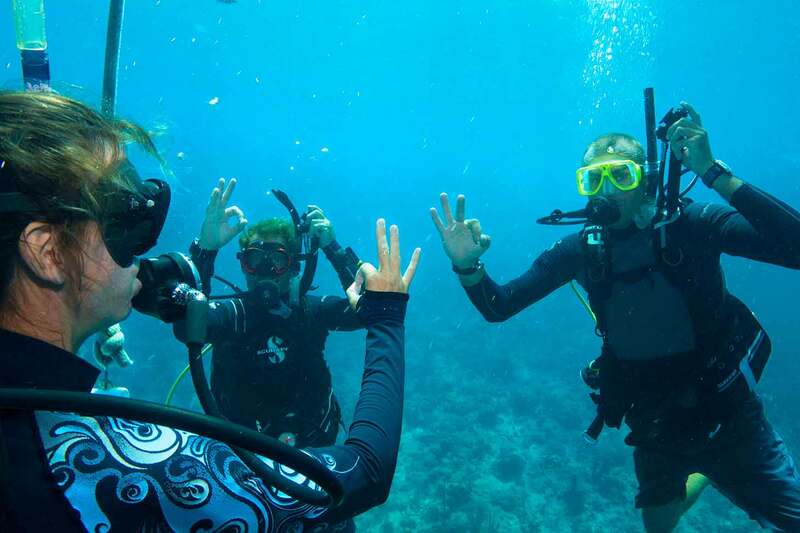 If you've always wanted to learn to scuba dive, discover new adventures or simply see the wonderous world beneath the waves, this is where it starts. The PADI Open Water Diver course is the world's most popular scuba course, and has introduced millions of people to the adventurous diving lifestyle. Knowledge Development (online or home study with textbook/DVD) No classroom sessions! The fun part about this course is...well, just about all of it because learning to dive is incredible. You breathe underwater for the first time (something you'll never forget) and learn what you need to know to become a certified diver. During the course, you'll make at least five pool dives and four dives at local dive sites under the supervision of your PADI Instructor. 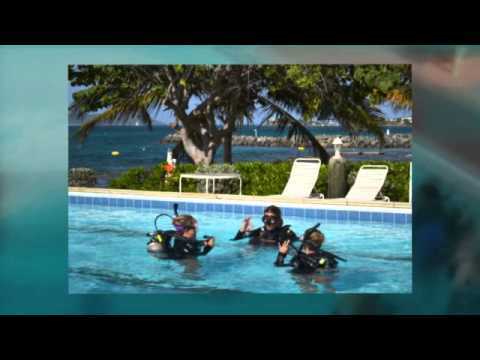 PADI offers two method of home-study materials for the Open Water Diver course. We find the most convenient to be eLearning where you'll use your own computer to cover the course materials on your own time and at your own pace. You can also choose to use a combination textbook and DVD to cover the materials.